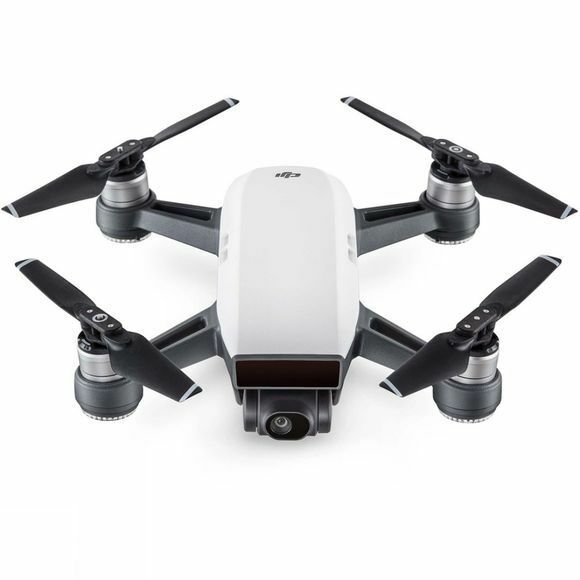 The Spark Drone from DJI is a mini drone that doesn't lack in features. 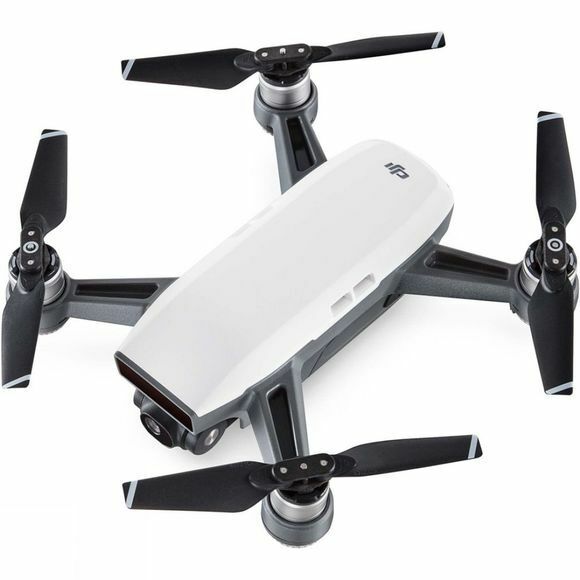 It is a super portable drone that will capture spectacular footage from an otherwise unreachable point of view. When not in use it will fold away in no time but when you do decide to use it, you'll be amazed. With a pocket-sized remote controller and an extra battery supplied in the Spark Drone Fly More Combo, you can enjoy a flying range of upto 2km for upto 30mins (roughly 16minutes for each battery) with video streaming or photo captures. FlightAutonomy allows it to detect obstacles in it's path and alter its course in order to avoid said obstacles, it also allows more precise hovering in more environments. The Active Track setting allows you to shoot like a pro without doing anything. Confirm who you want it to track and it will follow wherever they go. Gesture Mode allows you to take Dronies like no other, simply have the camera pointing at you, make a gesture and enjoy the results.